The Retail Management Office is located in the office building. Access the office building from Level 4 of the parking garage, or from Halsted Street via the Pedway. Take Pedway elevator to Level 3 – Retail Management & Medical Office. 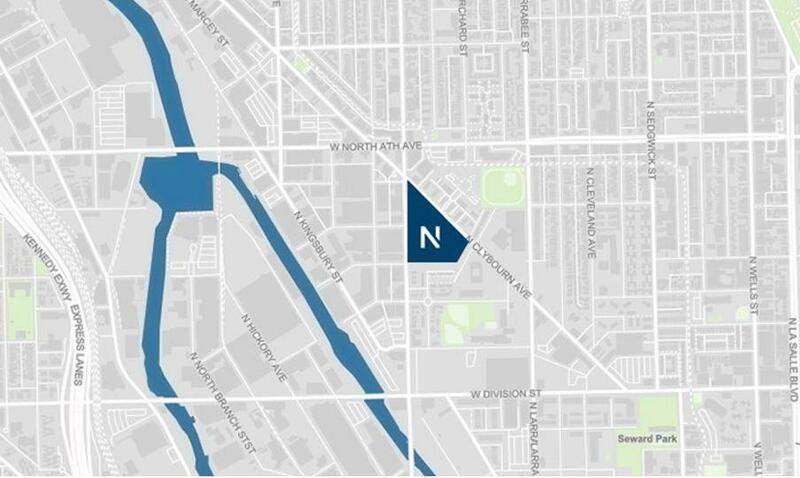 Access the Residential Lobby and Leasing Office via Halsted Street. Enter the secured Residential entrance next to the Pedway doors. Call 312-578-8444 if you are unable to gain access.